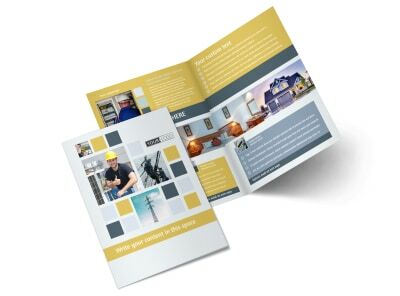 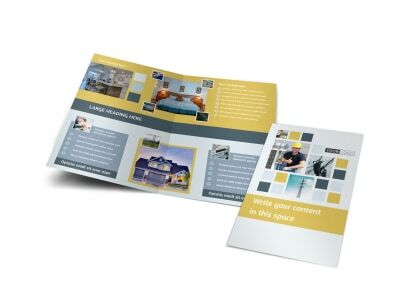 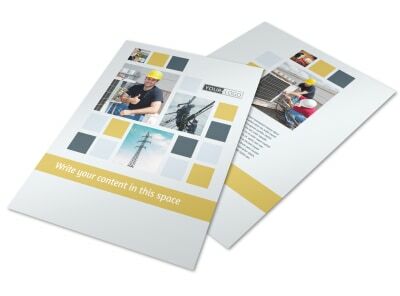 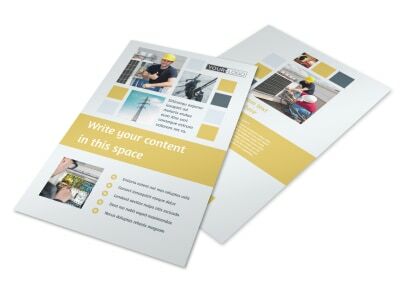 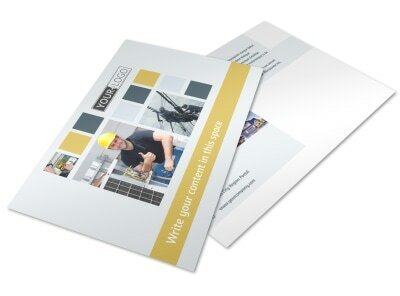 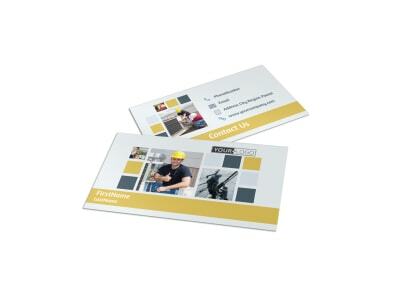 Customize our Electrical Service Postcard Template and more! 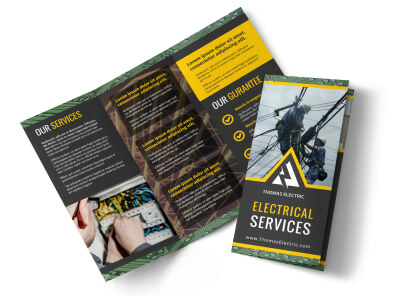 Inspire homeowners and business owners to check out your services with electrical service postcards sent out to your target market. 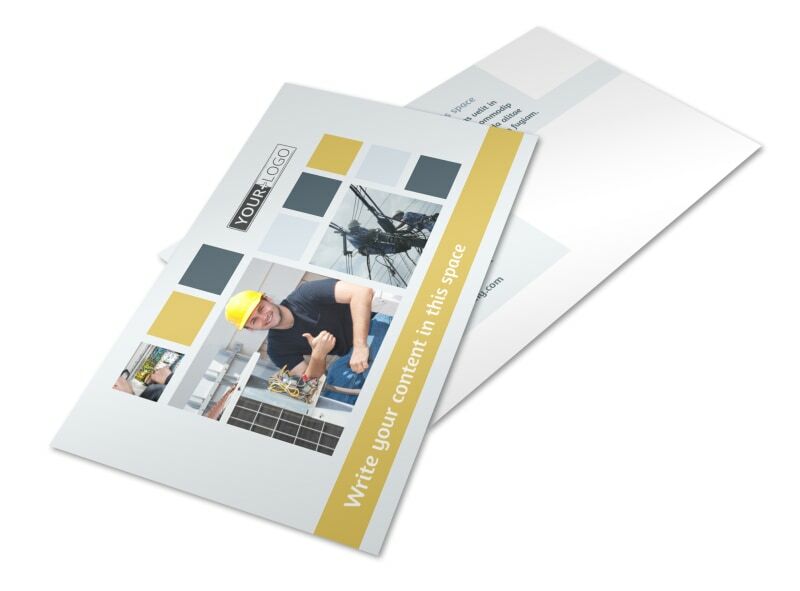 Build your postcard design from the bottom up with our online editor; add details about your background, expertise, and service offerings, and give your postcard a memorable finish with a bold graphic or photo. 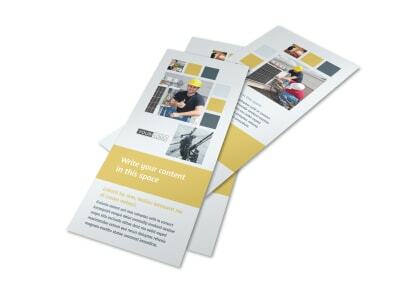 Get in the swing of things now with just a few mouse clicks!